Windsurfing is one of the fastest sail sports there is. 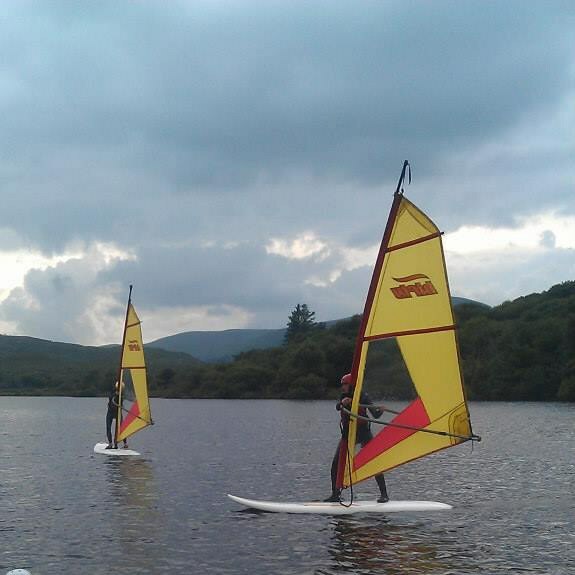 At Cappanalea OETC you can learn the basic skills of Windsurfing. The easy to use Hi-fly motion boards are ideal to enable all individuals to get going on their very first lesson. Cappanalea OETC is organising a adult outdoor multi activity adventure weekend on 16th - 18th June 2017- Outdoor Adventure Sports. The weekend is suitable for those who are complete beginners and for those who have some level of experience. The weekend is fully residential from Friday night to Sunday evening. 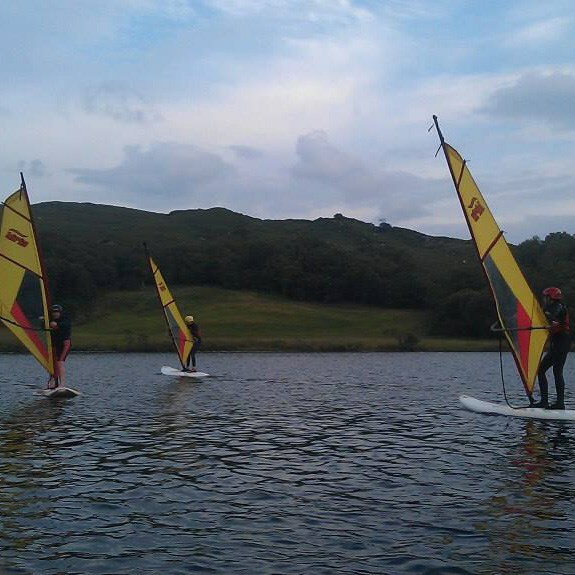 Participants will get a change to sample four of the outdoor activities from the following: kayaking/canoeing; rockclimbing/abseiling; hillwalking; orienteering; windsurfing; stand up paddle boarding; sailing and spend a half day at each activity. 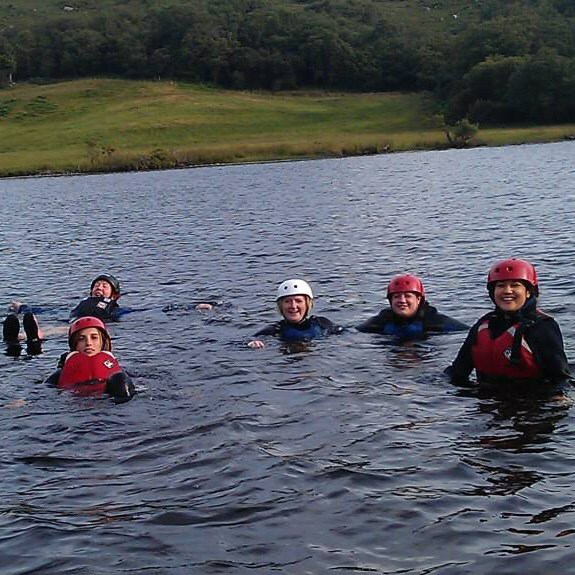 For those with some experience they can choose two of the outdoor activities and spend a day at each activity.